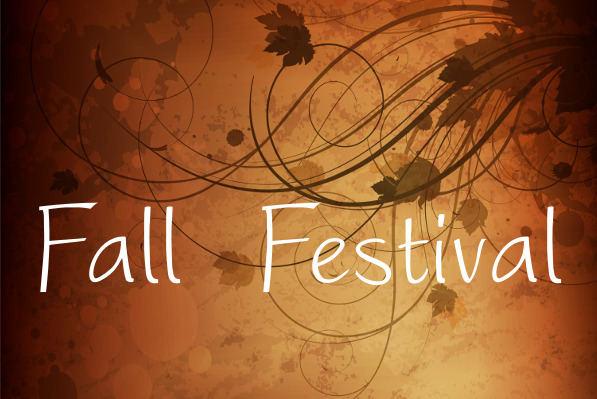 Our annual Fall Festival is Holdenville’s largest annual event. Are you a vendor? Click here to go to the documents page and download our vendor sign-up form. It is held the first Saturday of October every year. The exact dates and times will be posted as they approach, as well as updated vendor sign-up forms. Always a big hit with the kids. 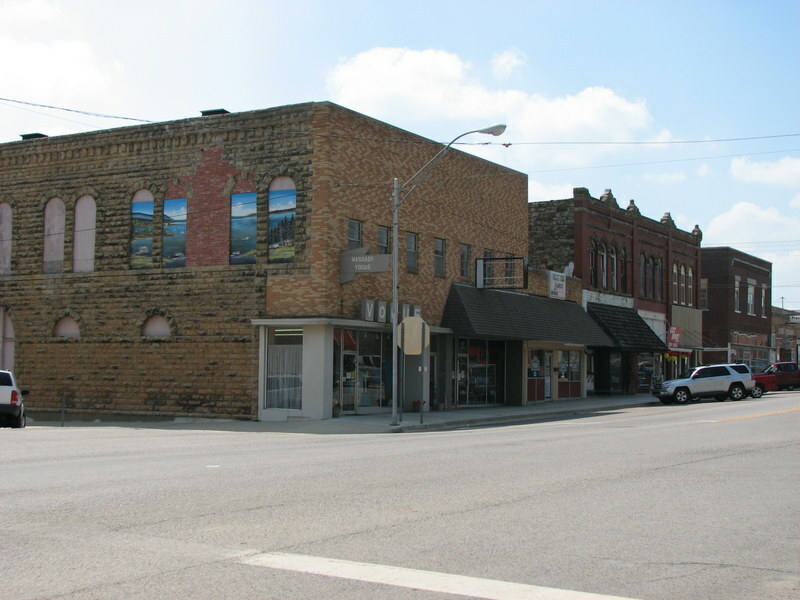 Holdenville has its share of auto enthusiasts, and contestants are judged in several categories. Who doesn’t love festival food? Several food vendors and dozens of others attend the festival. Lovers of music can stay to see the bands perform.